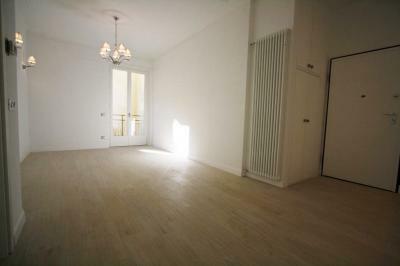 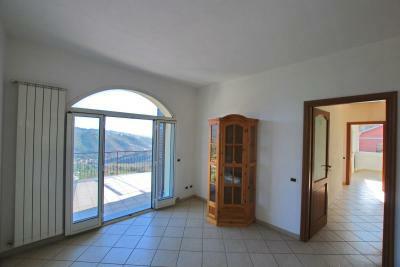 Dolcedo: semi-detached house for Sale. 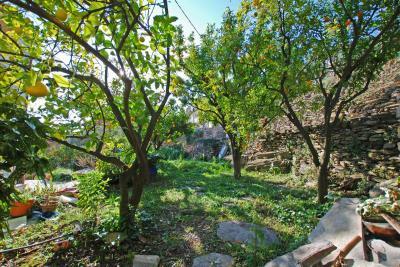 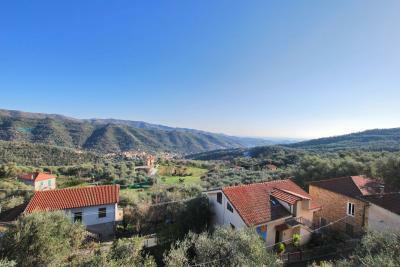 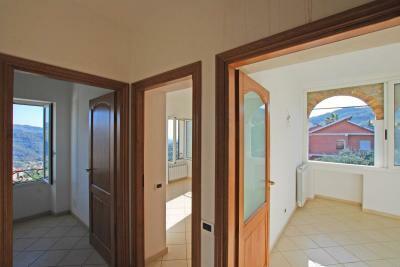 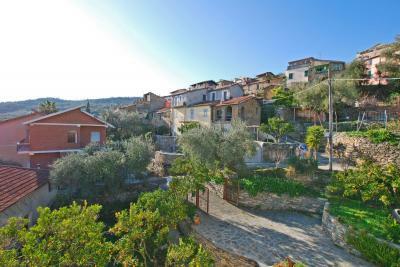 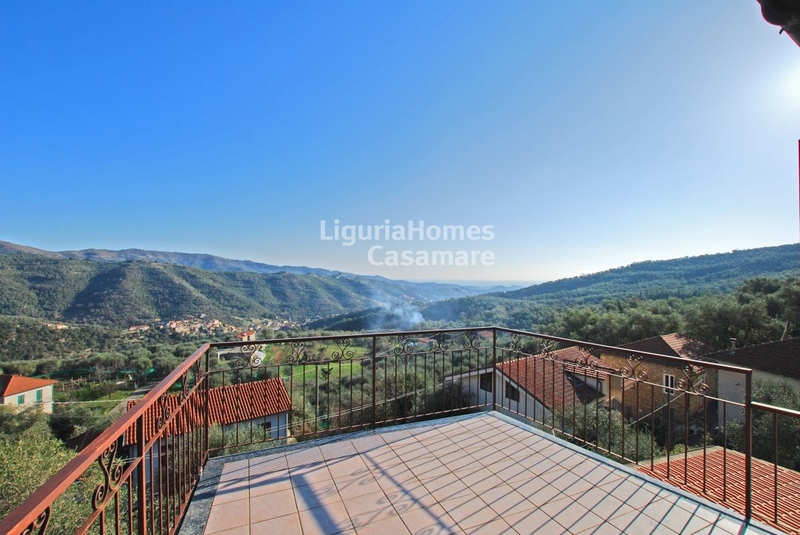 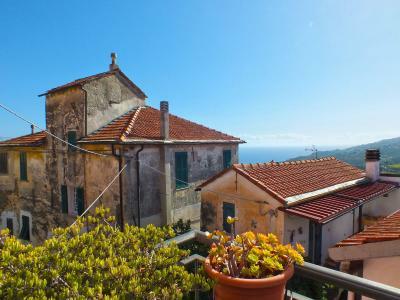 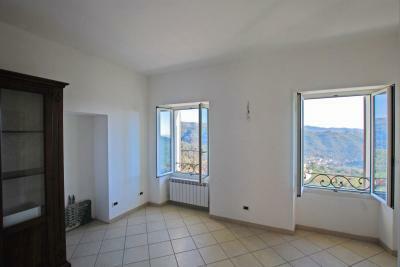 In Dolcedo, in the hamlet of Bellissimi, you will find this upper portion of family house well renovated. 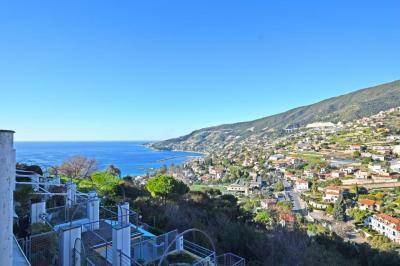 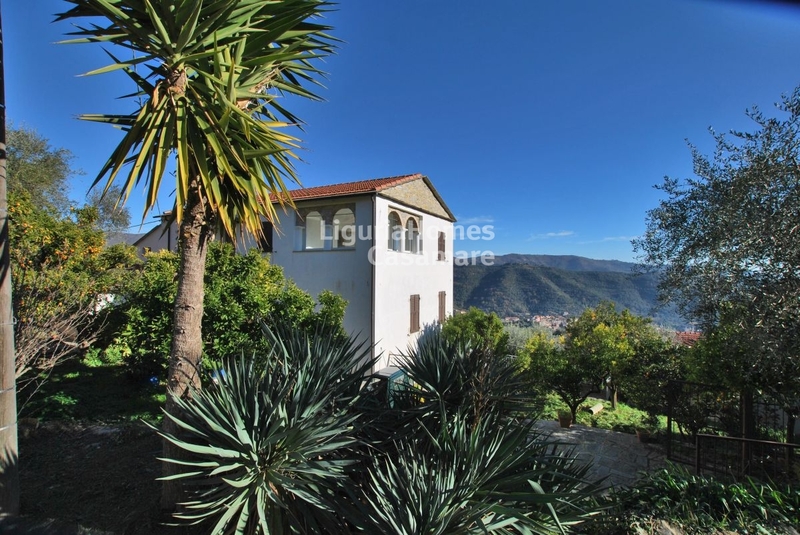 On the one hand, three bedroom, a bathroom and the other one with a kitchen and dining/living area with a view dominating the hills to the sea, a second bathroom, a utility room and a large terrace. This beautiful semi-detached house in Dolcedo offers a court where there are at least two park place in addition to a private garden that allows to enjoy in peace a pleasant outside area and offer to those who like gardening a pastime to be exploited in all seasons.